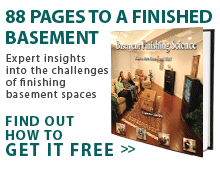 FREE Personalized Planning Guide Get customized basement finishing tips in 4 easy steps! 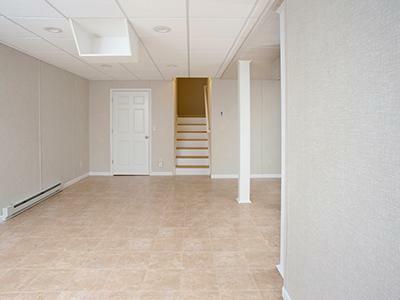 The Total Basement Finishing (TBF) System is different from other basement finishing systems because it offers solutions for the ENTIRE space, including wall panels, flooring, trim and ceiling options. 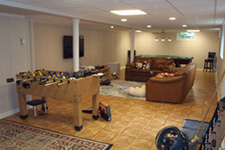 When you choose TBF, it's the last time you will have to finish your basement! 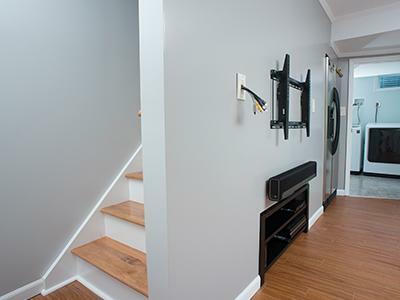 Whether it's a home office or home gym, we can create a comfortable living area where your family will love spending time! 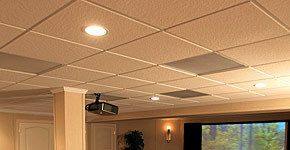 Our certified contractors are trained at our state-of-the-art Training Center. 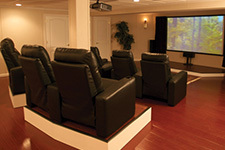 We help our dealers so they can help you. 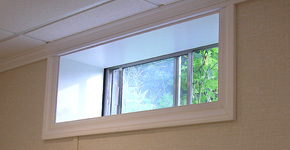 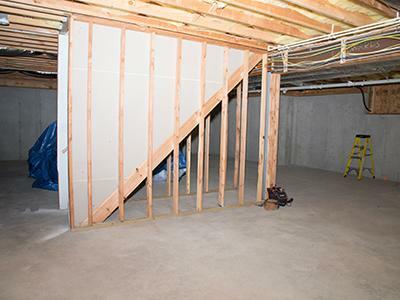 Our system is designed specifically for basements. 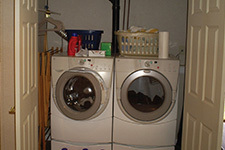 All products are resistant to damage from moisture, mold and mildew. 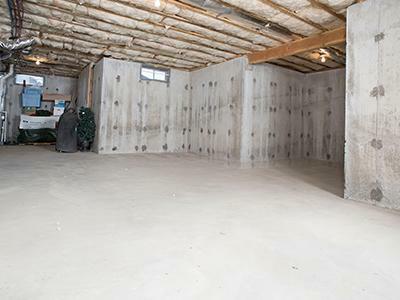 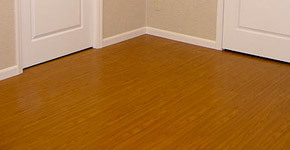 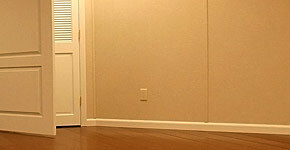 The Total Basement Finishing System offers superior durability over traditional basement finishing materials. 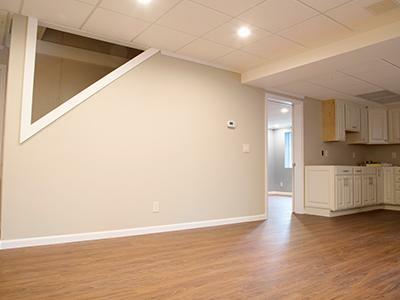 Transform your unfinished or previously finished basement into a healthier, comfortable living area in ten days with Total Basement Finishing's basement remodeling system. 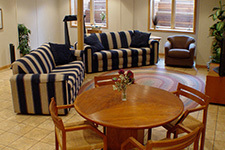 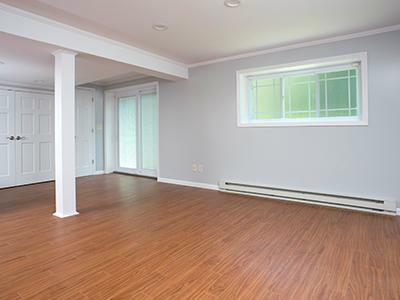 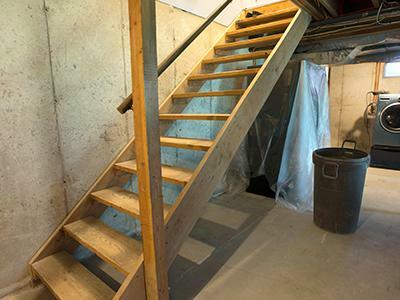 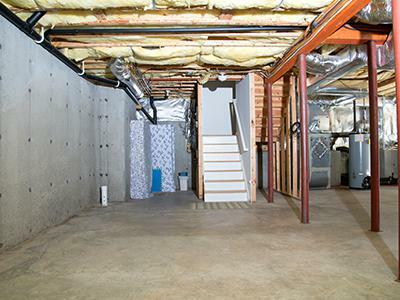 Homeowners looking for basement finishing ideas can easily begin to feel overwhelmed. 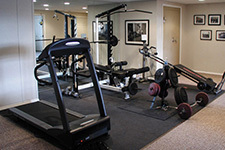 With all the information out there, it's difficult to know what's best. 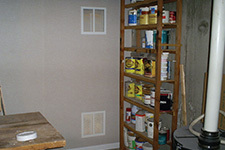 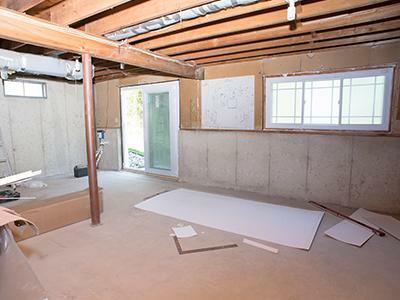 In the past, there was only one solution for finishing basement walls and ceilings: drywall. 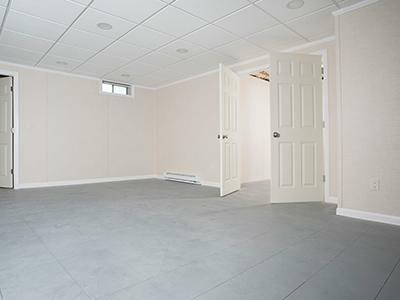 Finished basement floors were carpeted.